NEW HOURS – We are working on a new schedule and we will inform you as soon as we have them nailed down. We are closed the last week of August through labor day for inventory and R&R. FALL ART FESTIVAL- The Bead Shop will be sharing a space with WillowBridge at the City Center Market Fall Art Festival on September 8th from 10am to 3pm. The shop will be closed that day. 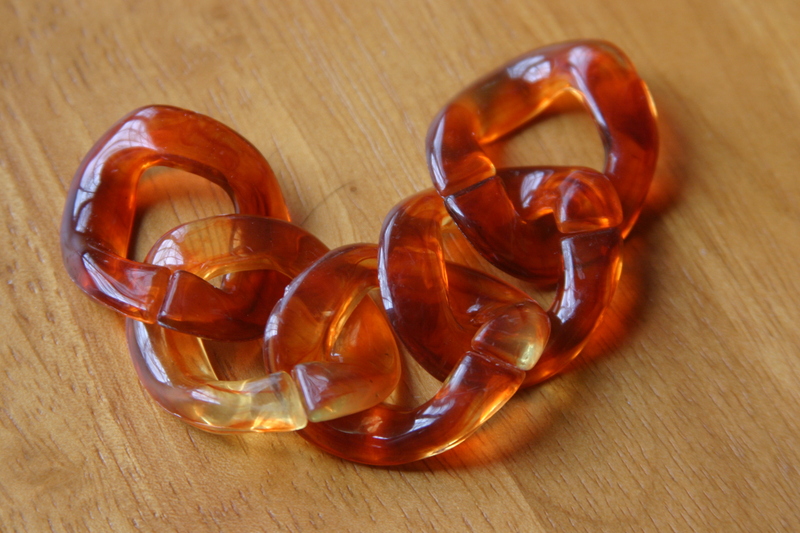 Acrylic links have been selling like crazy on etsy and now you can purchase them at the Bead Shop as well. These links are really easy to use and there are many ways to use them. 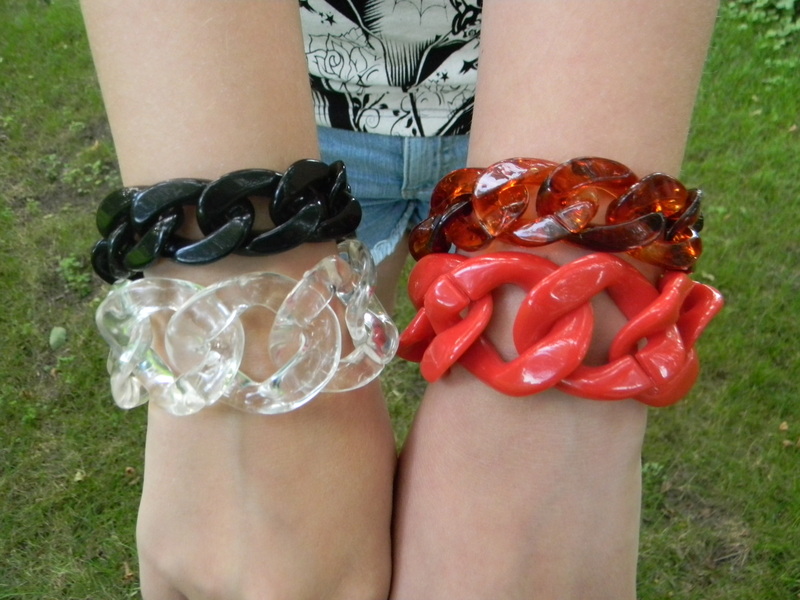 It is so easy to just snap them together and make a quick bracelet or necklace. 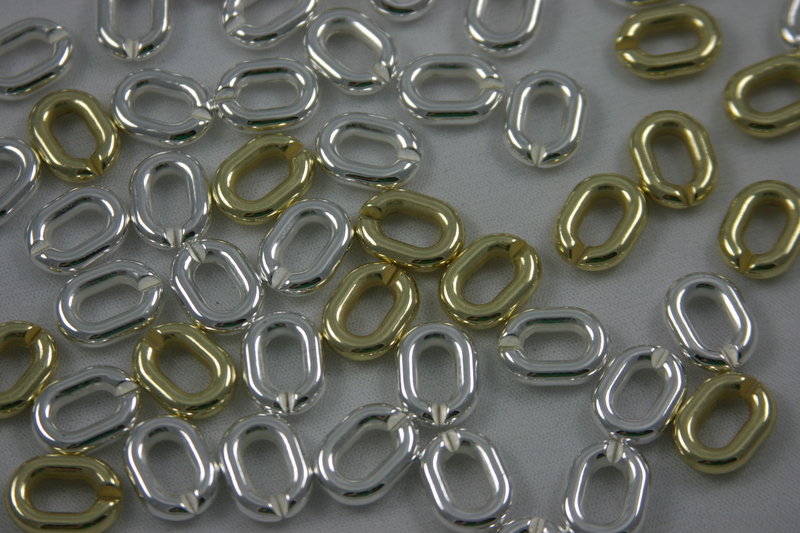 We sell many different kinds of links, come on it and check them out. I think that you will be surprised to see how many things you can make with them. You can visit my blog http://charmbarn.blogspot.com/ for ideas. Hey Kids! 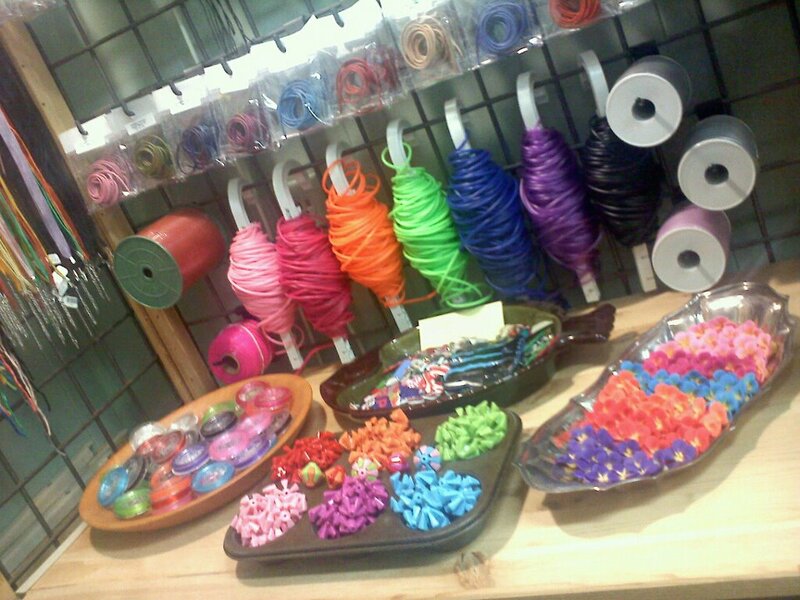 Are you ready for some fun at the bead shop? Silly string, memory wire, pony beads, plastic cord, acrylic charms and links, clay flowers, wooden beads and pendants. The possiblities are endless with all of the new kids stuff at the bead shop. Camp is from 12pm to 3pm on Tuesday June 26th, Wednesday June 27th or Thursday June 28th. 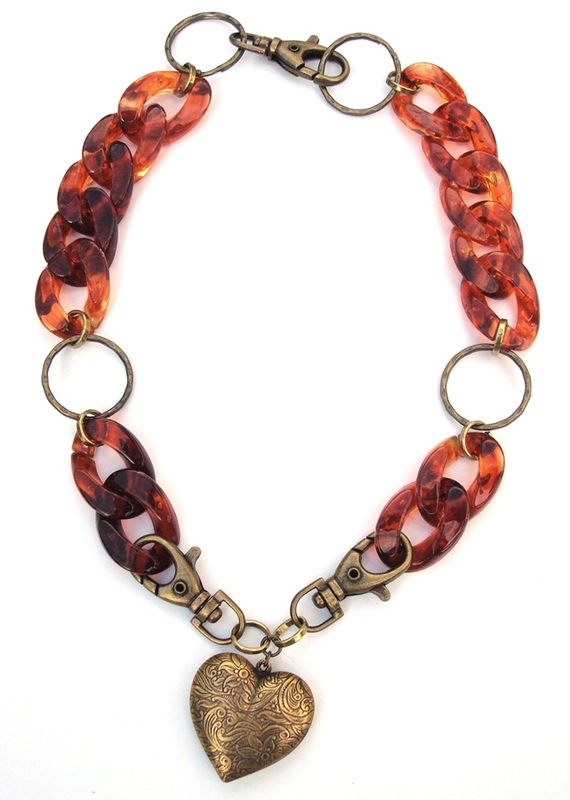 The cost for kids camp is $5 and includes a linking charm jewelry kit. All other supplies can be purchased at regular price. Prices start at a penny beads and go up from there. A few bucks can buy you quite a bit! Stop in the bead shop to sign up for camp. You can also call us at 763-244-3425 or email peggy@willowbridgecenter.com to reserve your spot. Children under 8 must have a parent/guardian with them.